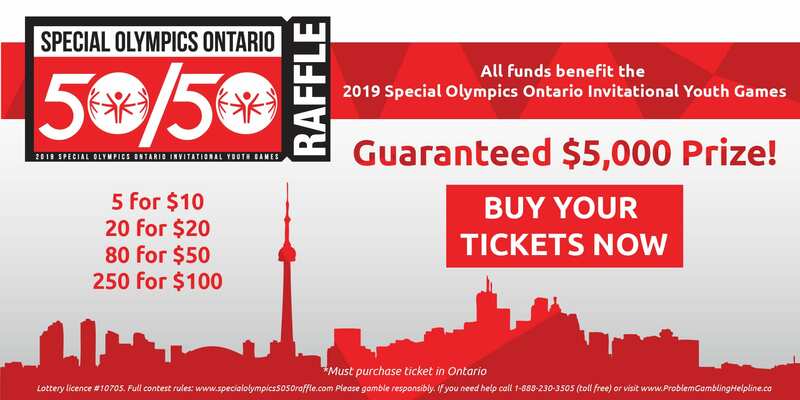 Special Olympics Ontario is a registered charity. Special Olympics Ontario is a charitable organization in good standing with Canada Revenue Agency.  Its registered Canadian charitable number is 11906 8435 RR0001. The latest filing of Special Olympics Ontario’s T3010 can be found here.